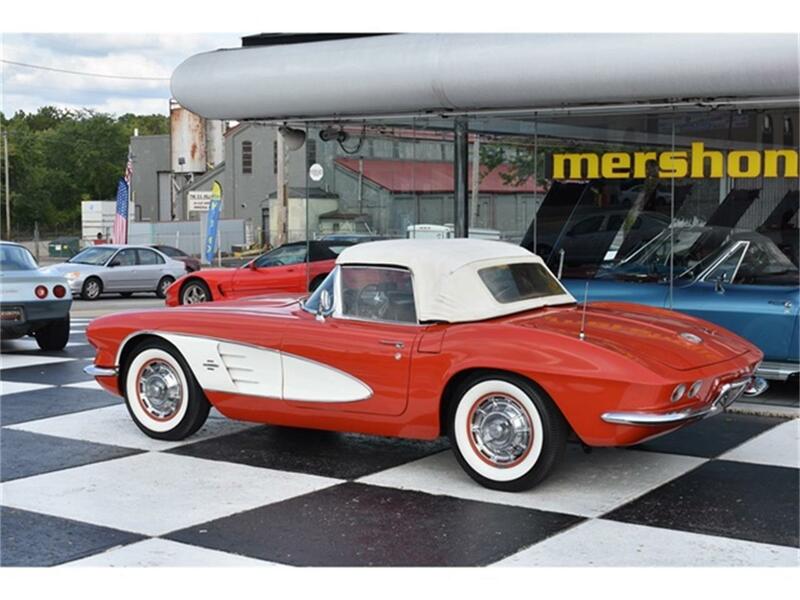 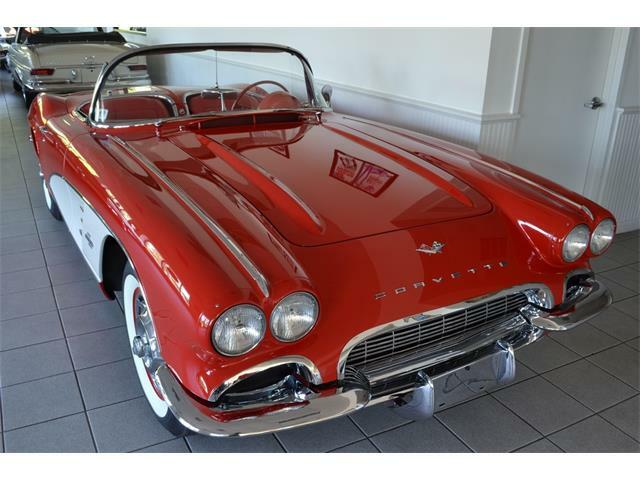 1961 Corvette Convertible Roman Red with white coves, Black Interior and white soft top, 283/230hp with 3 Speed Transmission. 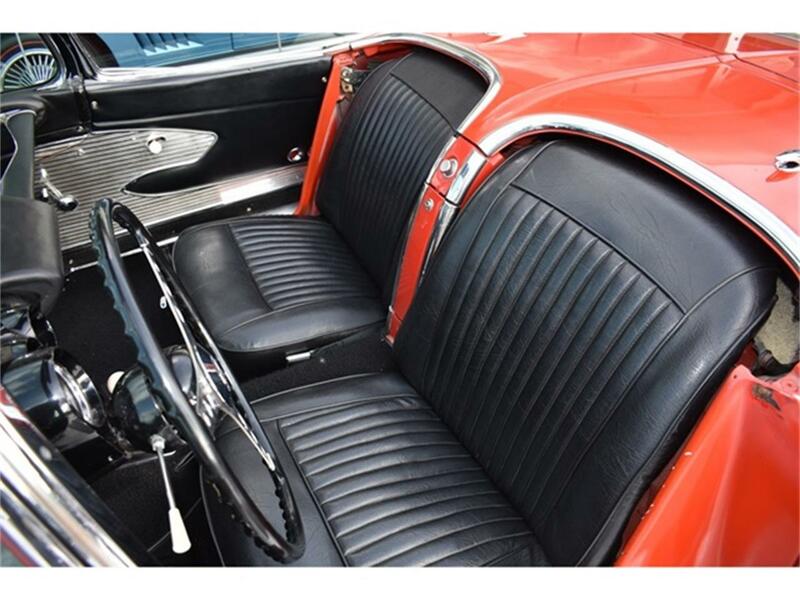 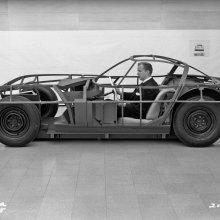 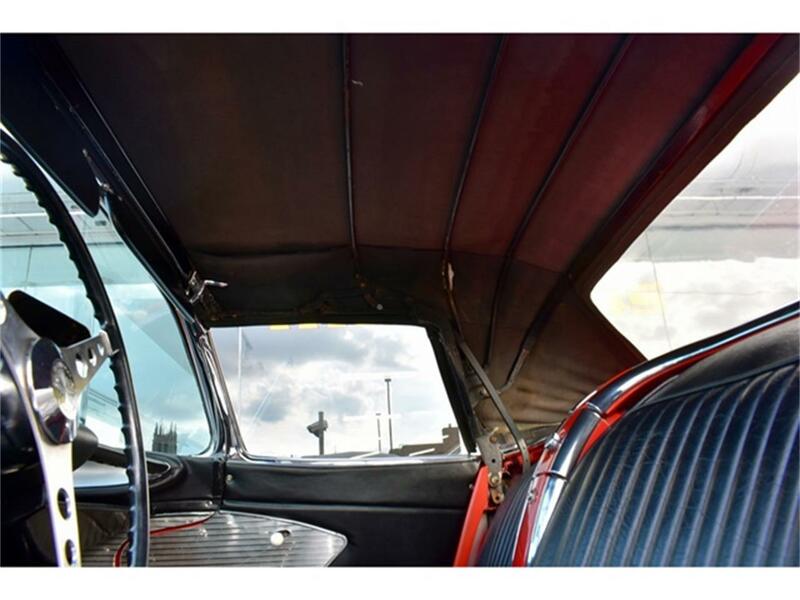 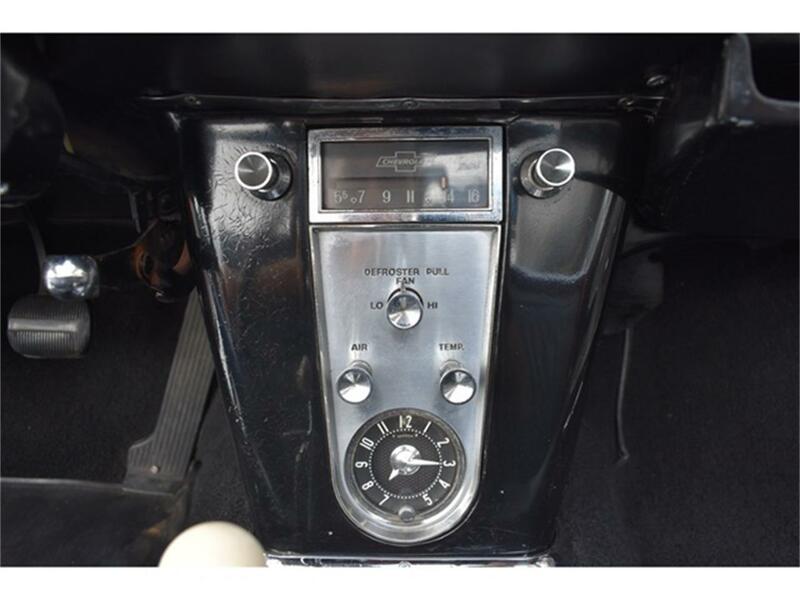 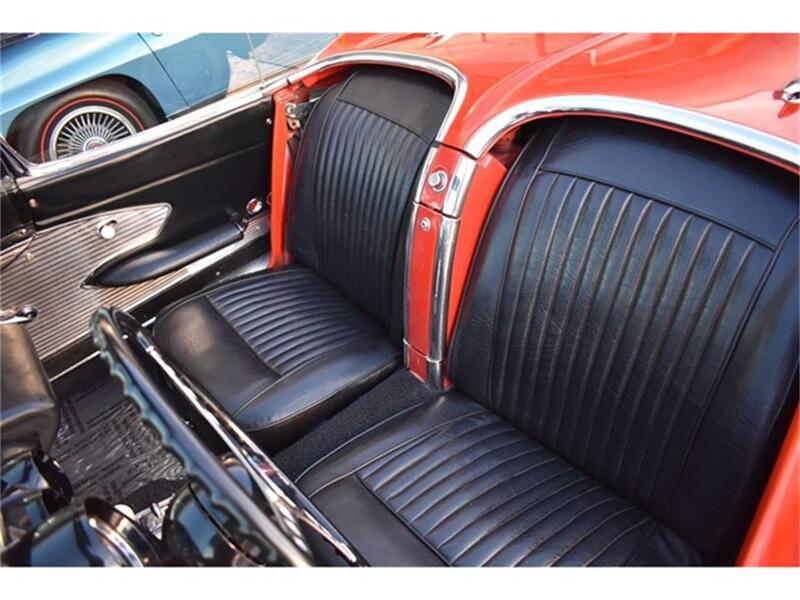 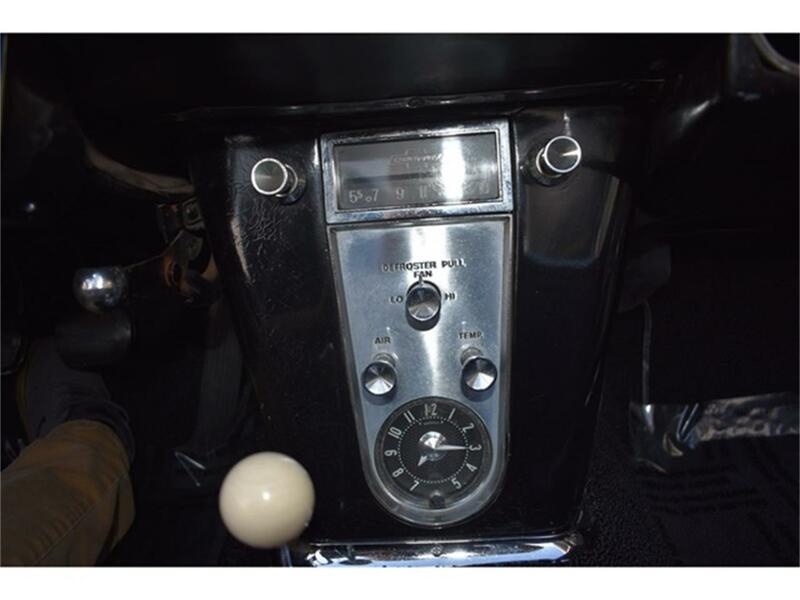 Features include AM Radio, Seat Belts, Courtesy Lamp, Windshield Washers, Sunshades and Wide Whitewalls with Proper Stainless Wheel Covers. 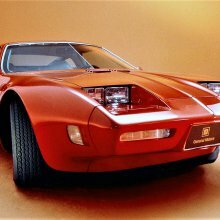 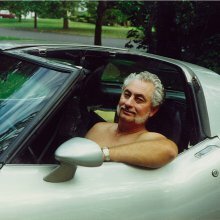 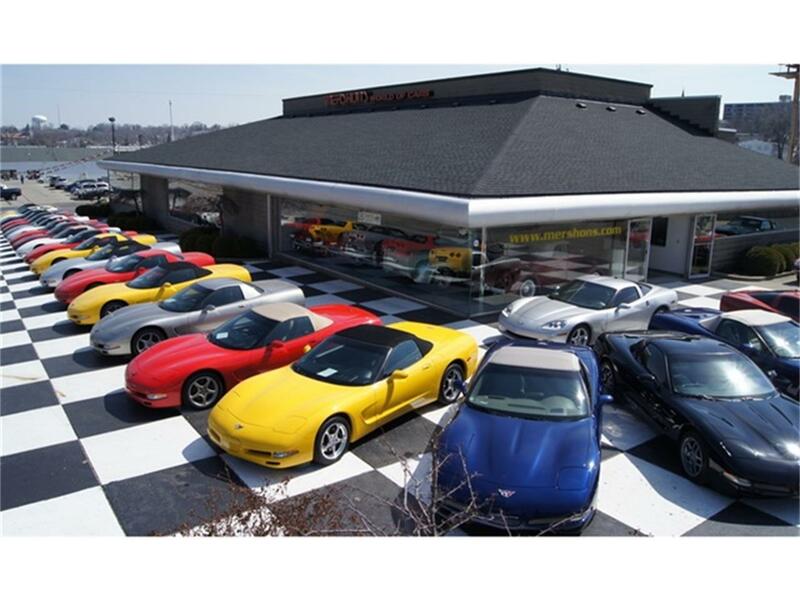 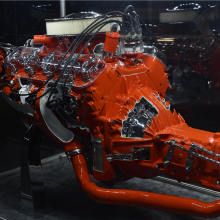 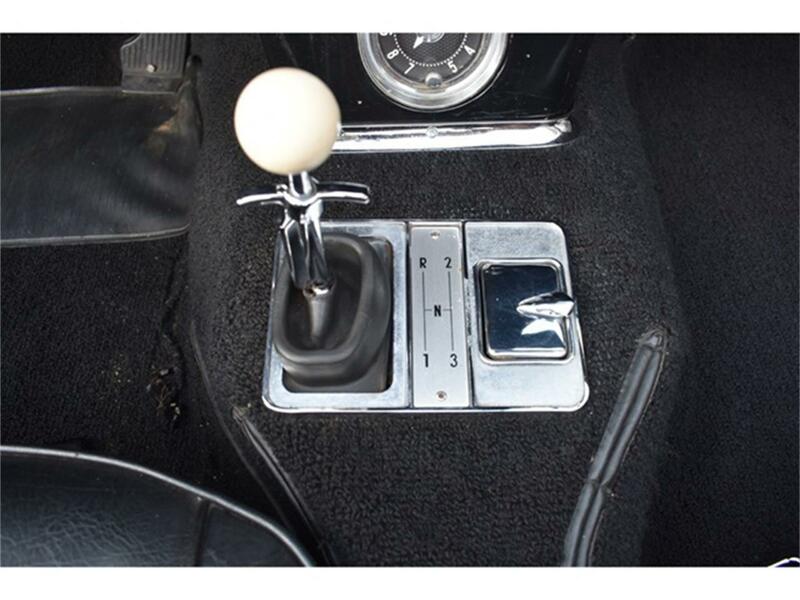 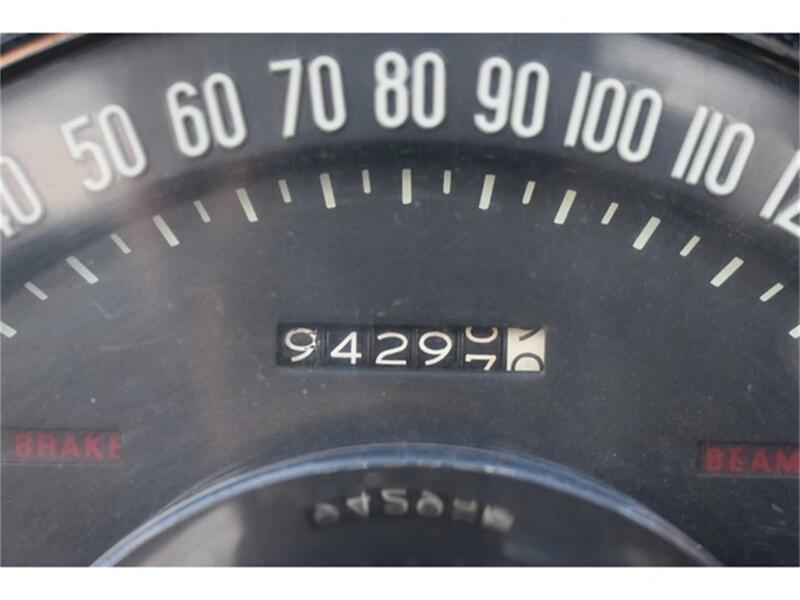 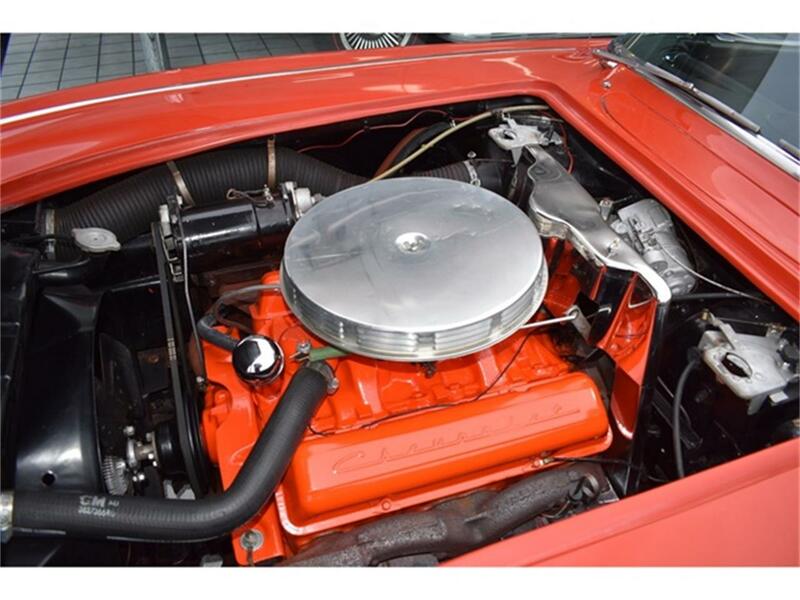 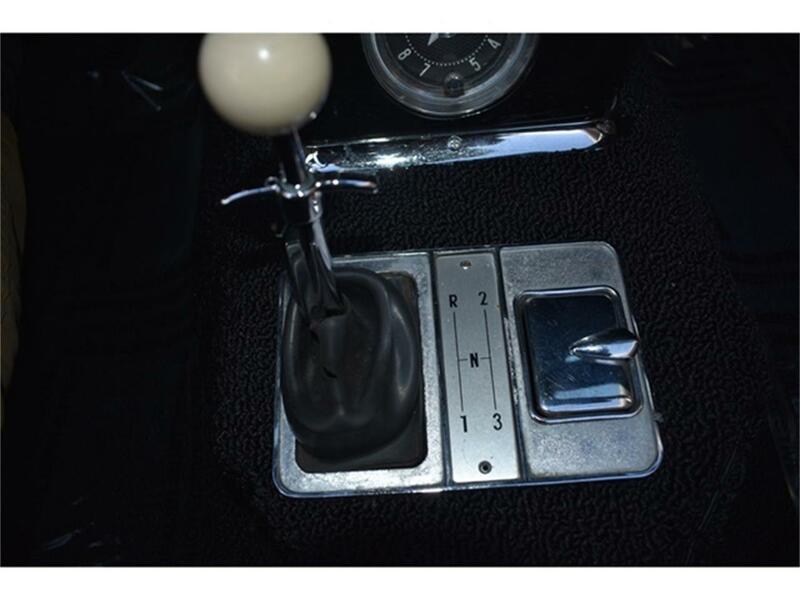 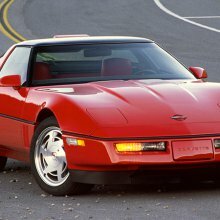 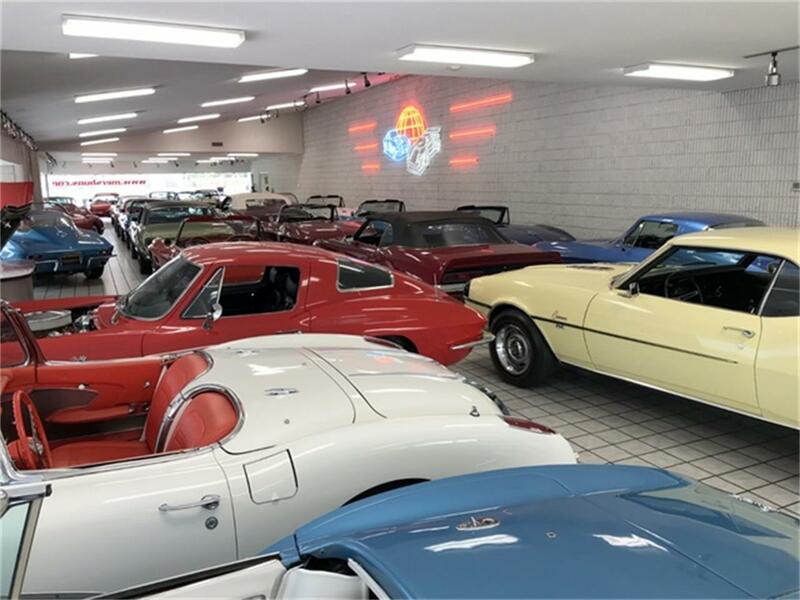 Most all factory correct type components including proper air cleaner, Ignition shielding, tach drive generator, intake, valve covers, exhaust manifolds and more. 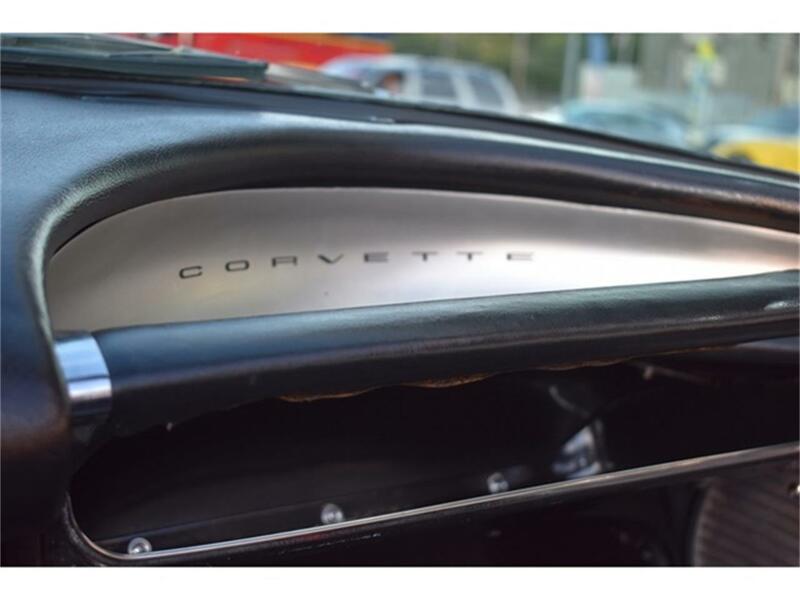 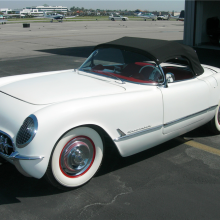 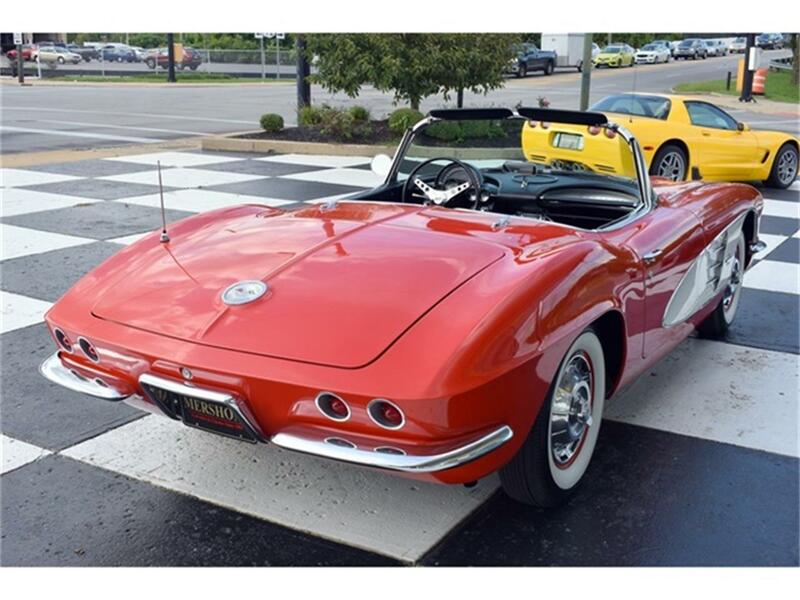 Nice paint, chrome, stainless and trim on a wonderful driving little 61 roadster finished in the most classic of Corvette color combinations! 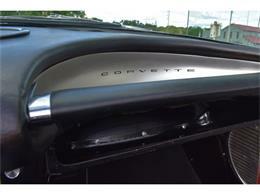 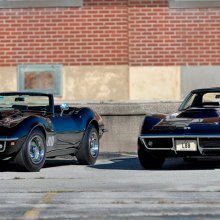 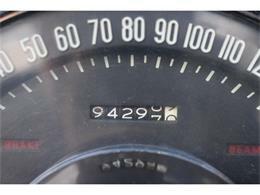 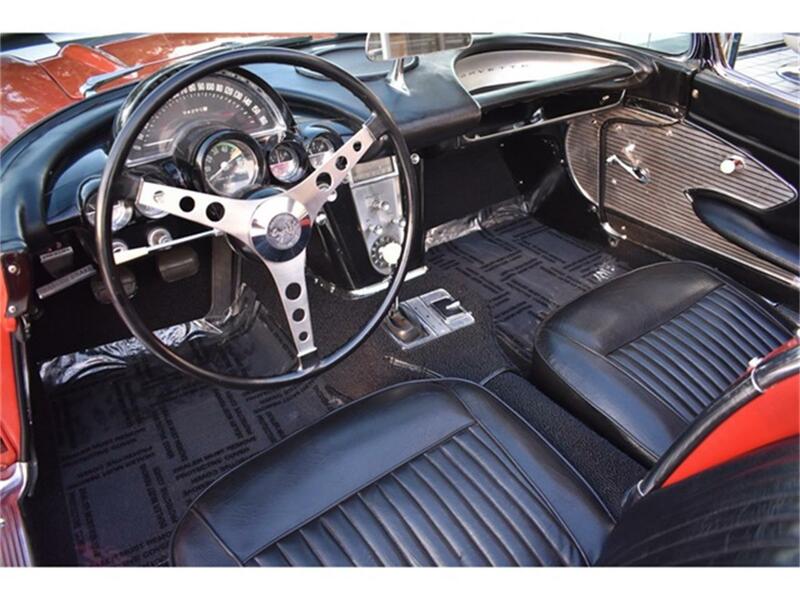 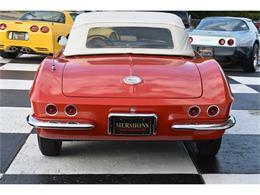 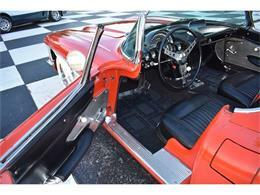 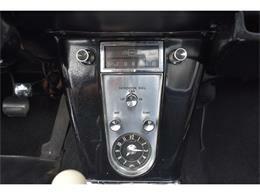 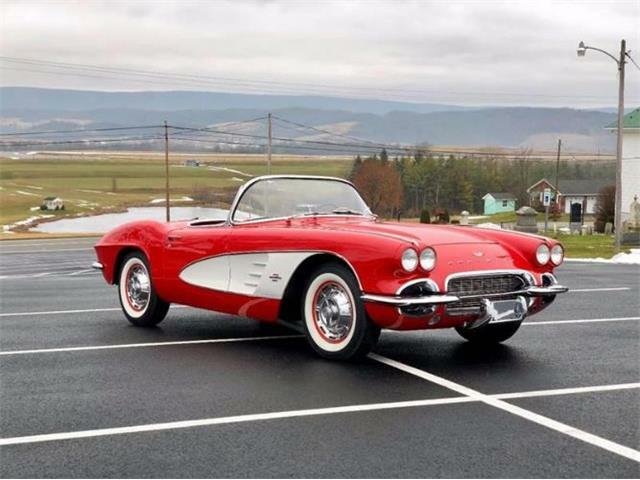 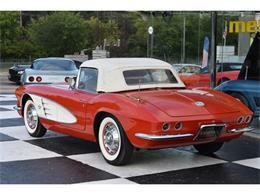 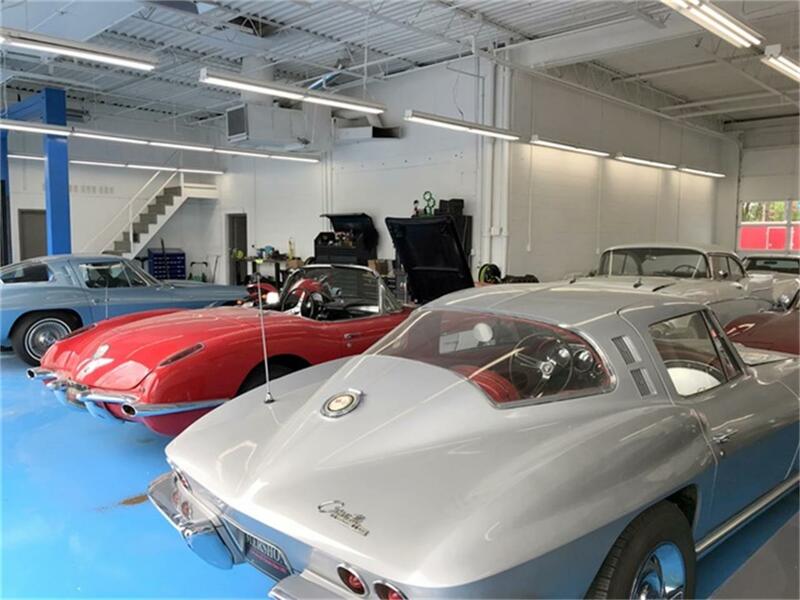 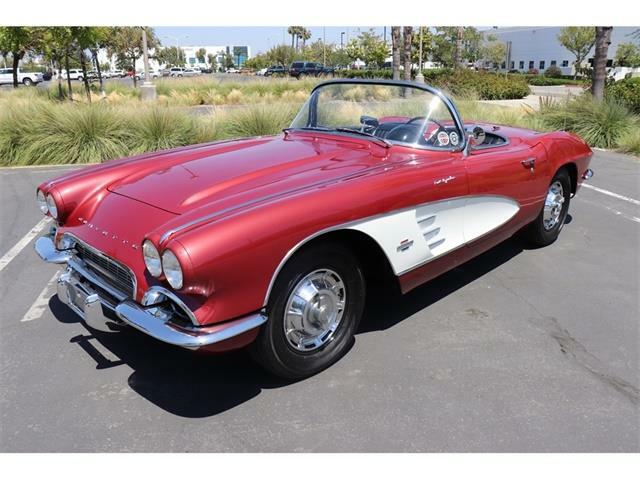 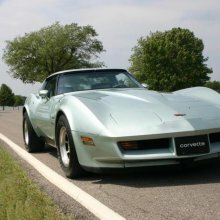 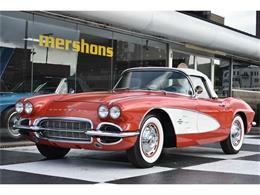 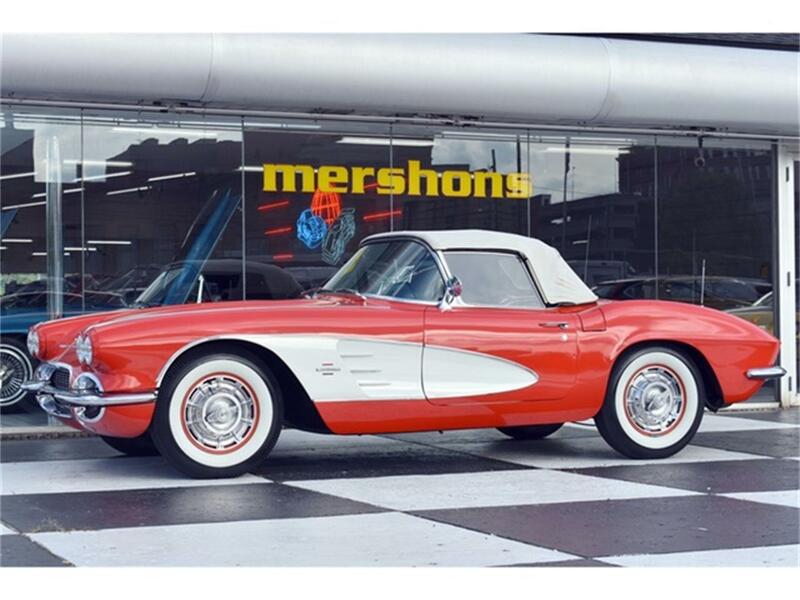 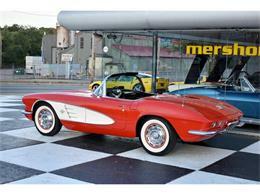 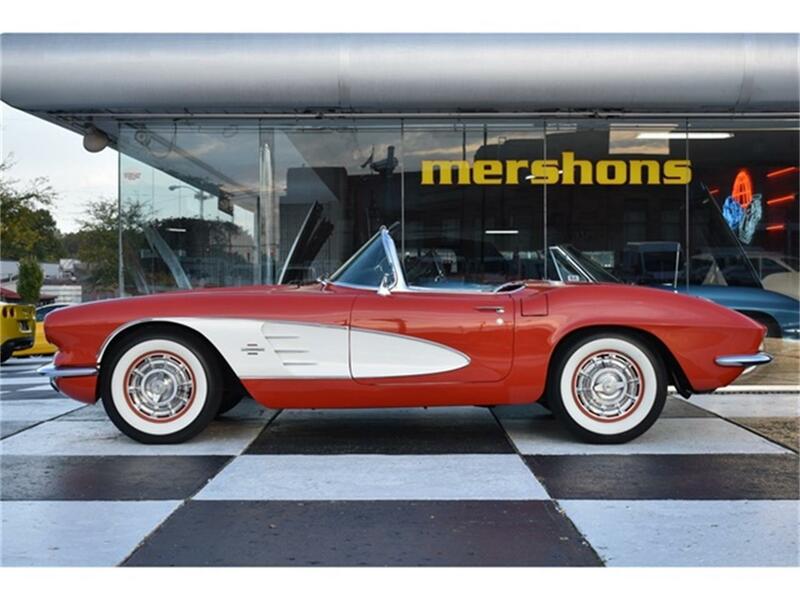 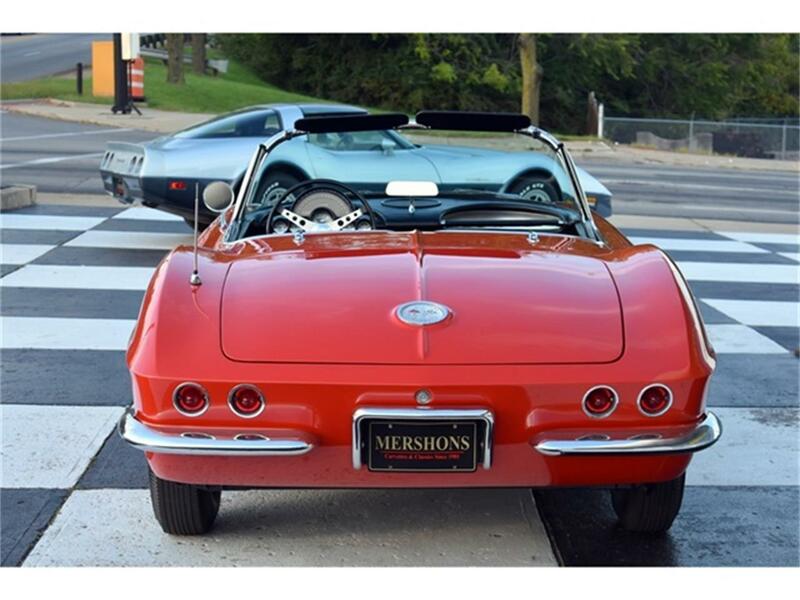 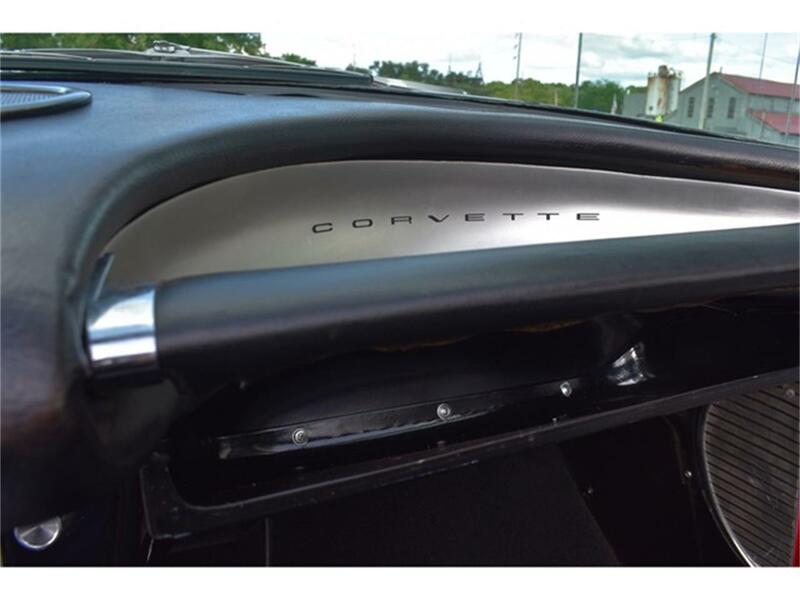 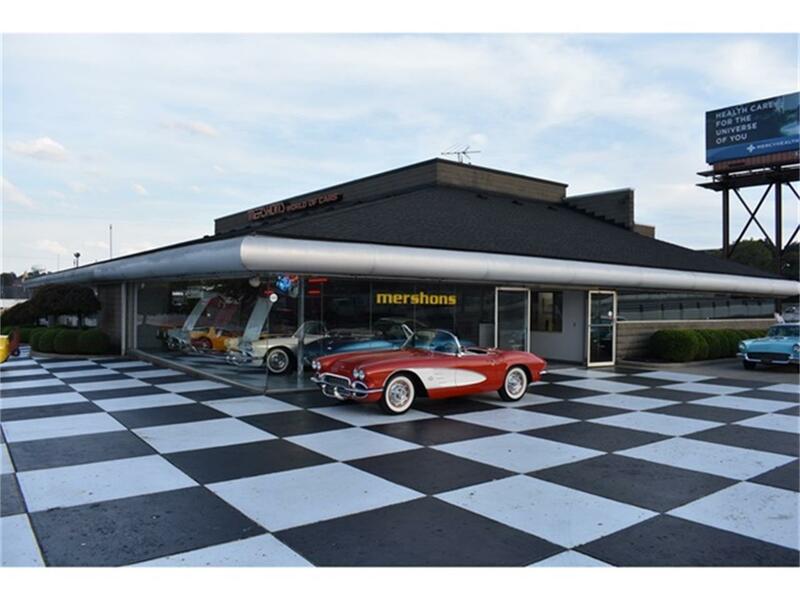 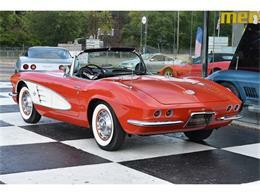 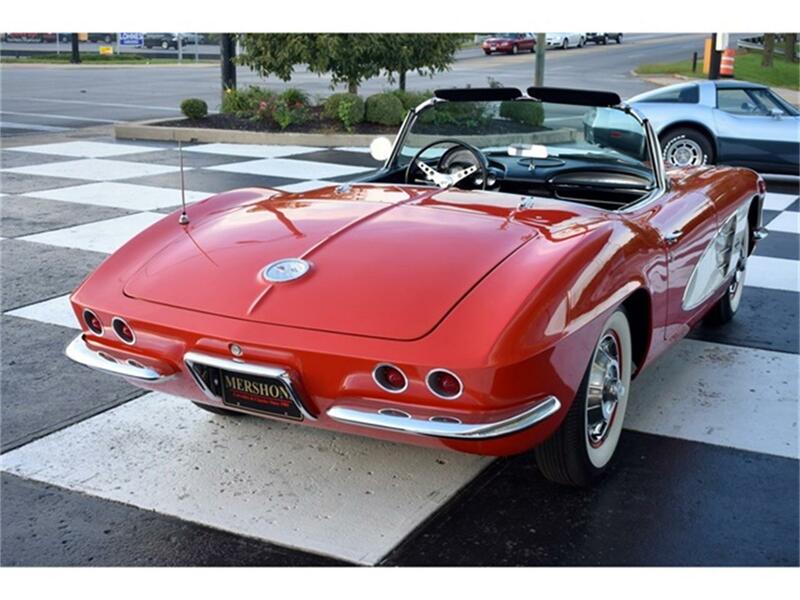 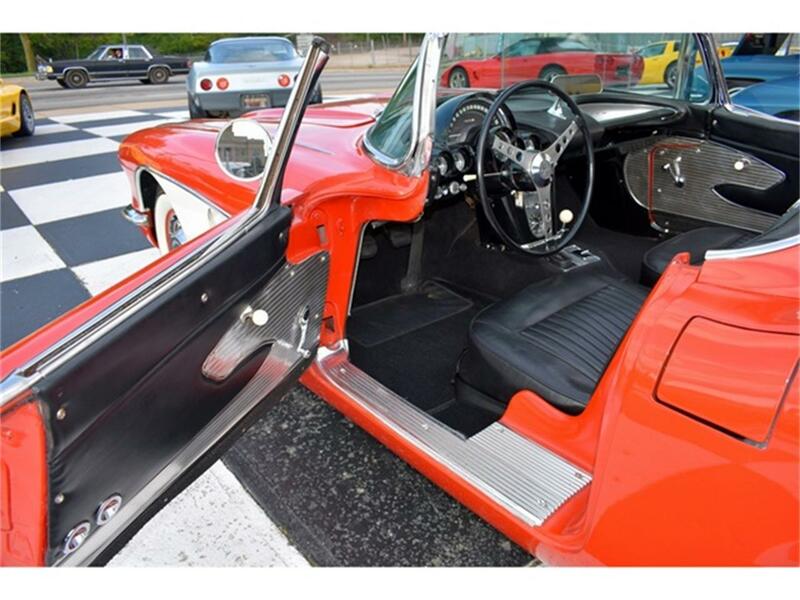 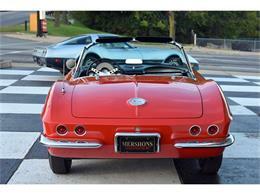 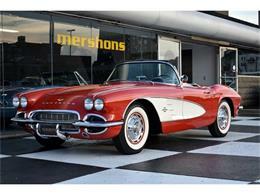 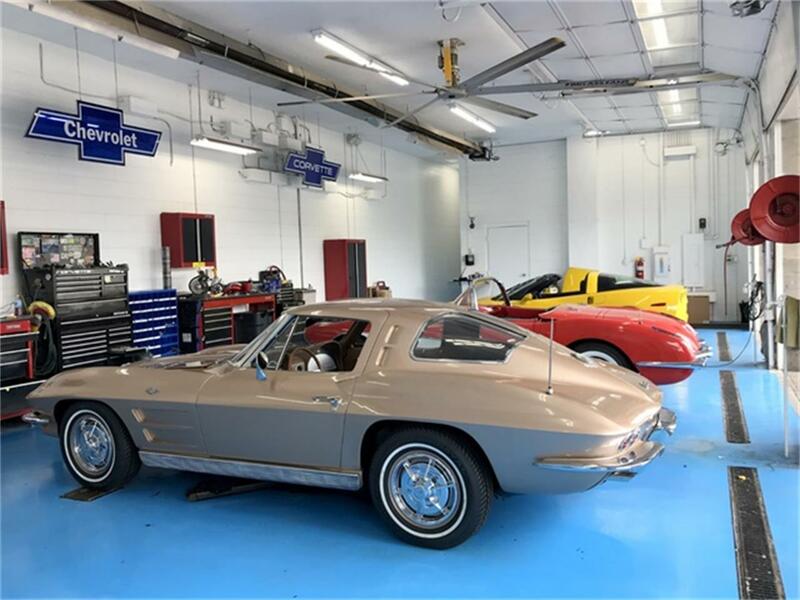 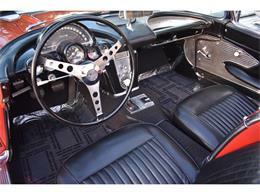 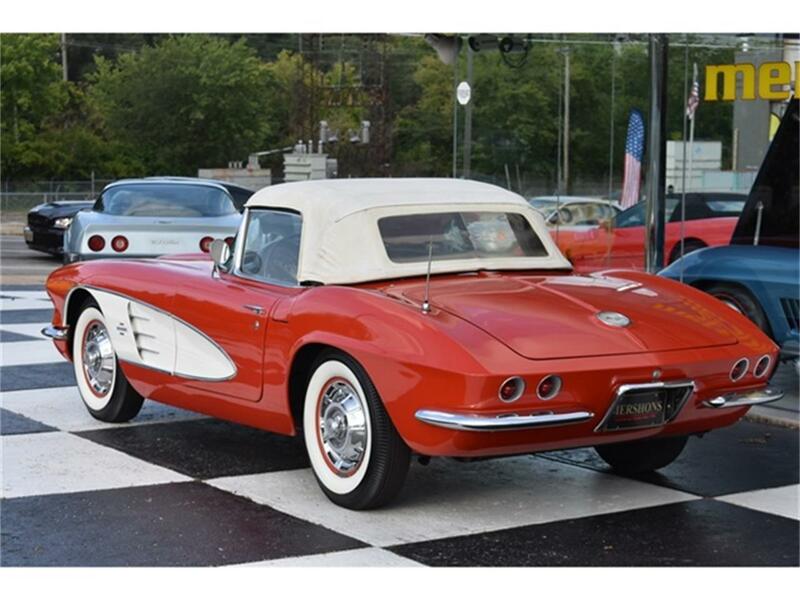 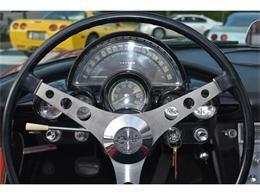 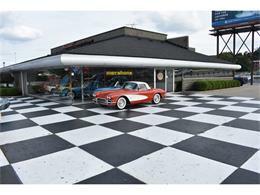 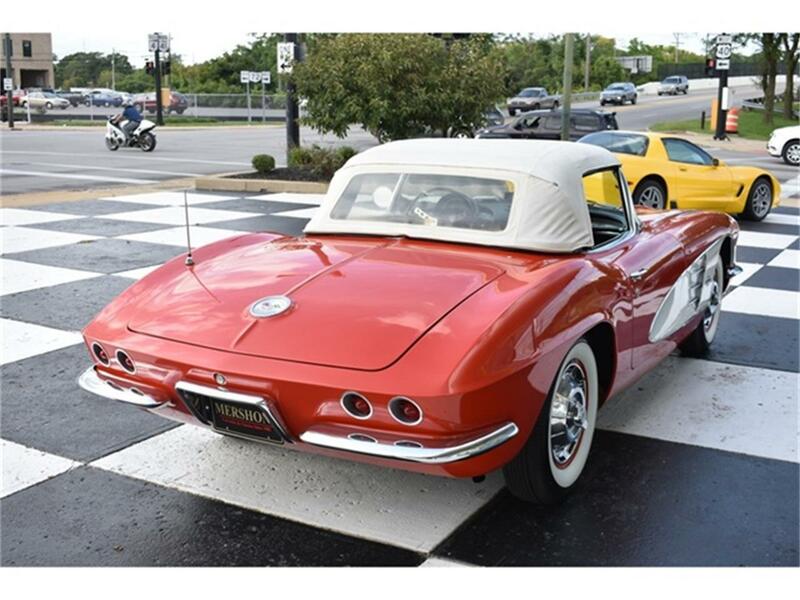 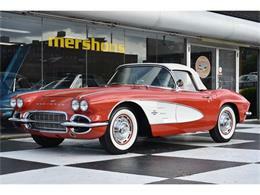 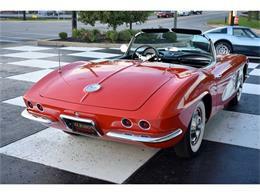 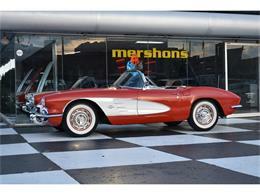 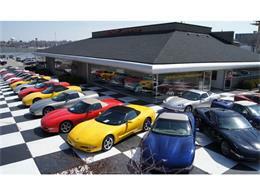 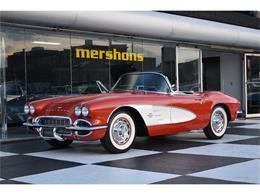 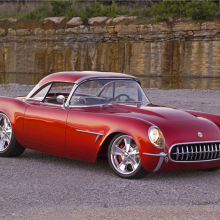 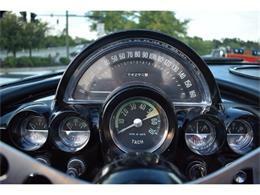 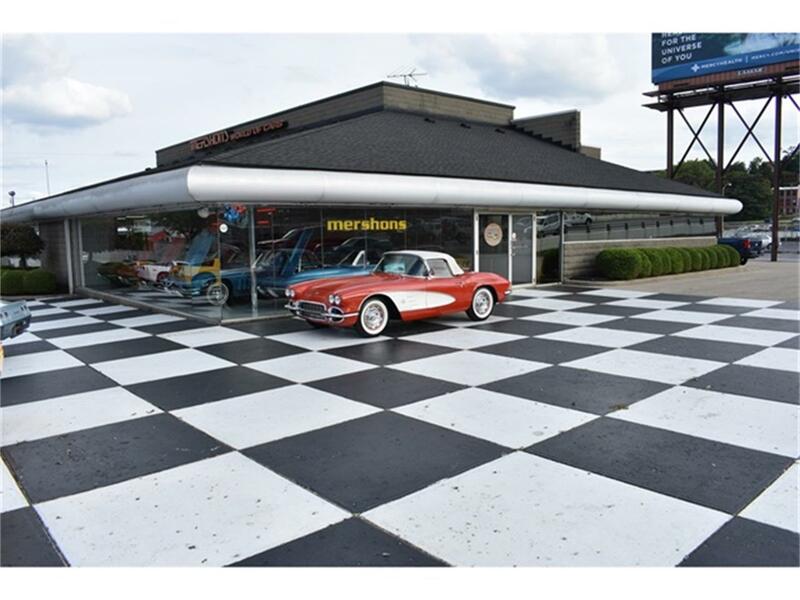 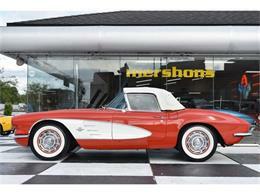 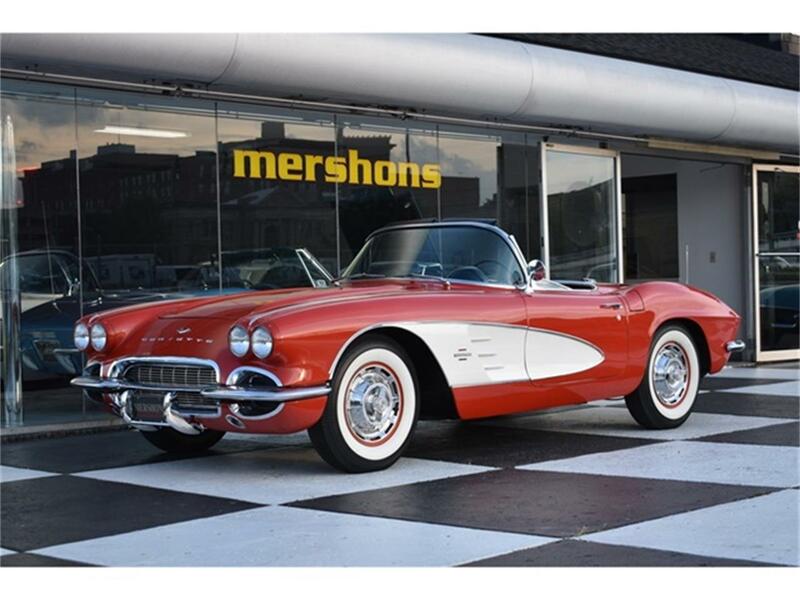 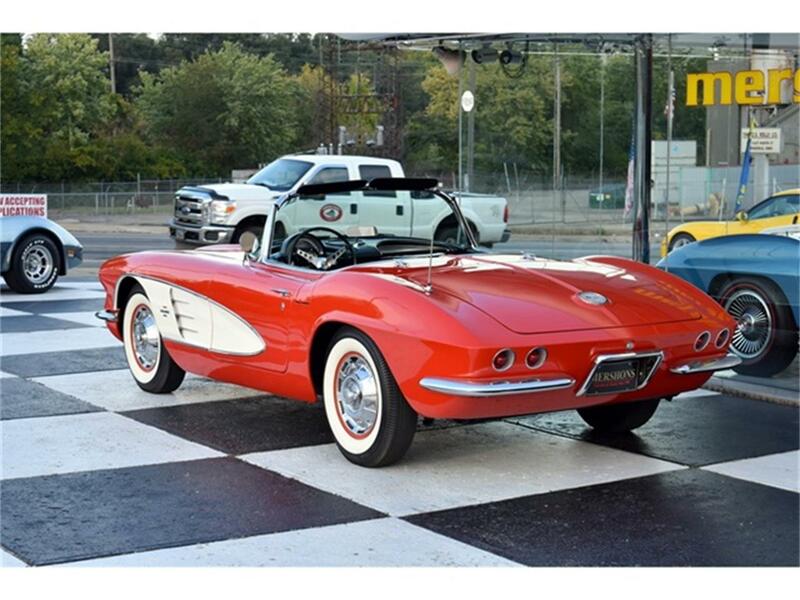 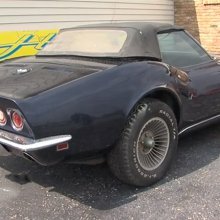 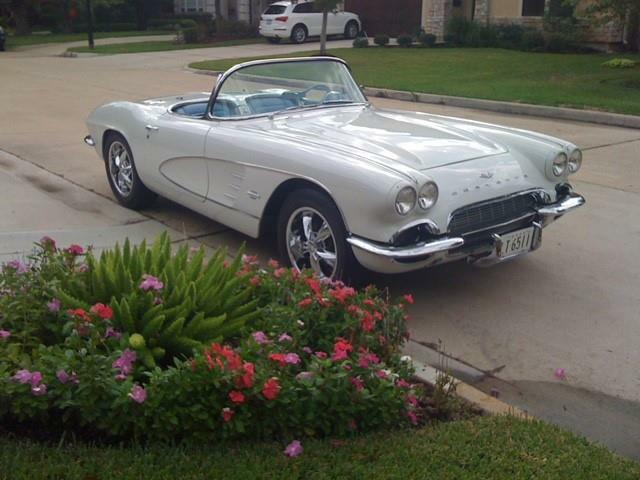 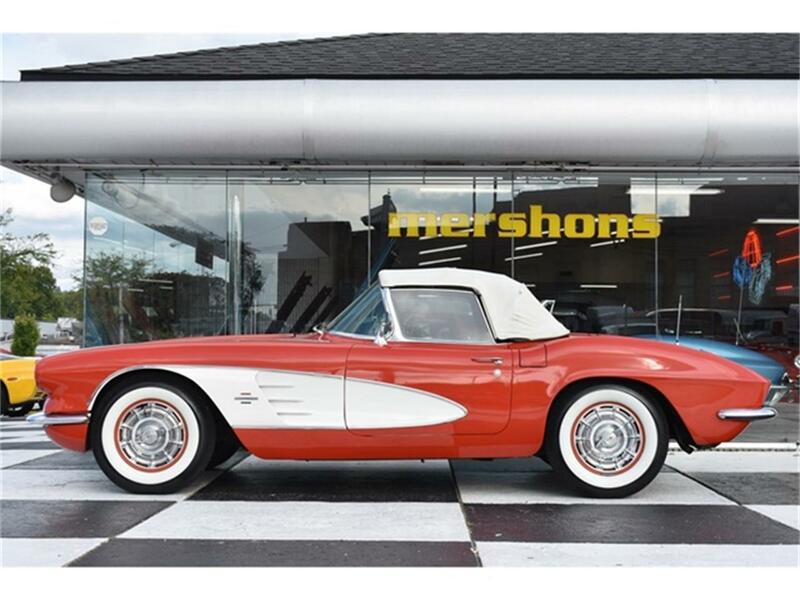 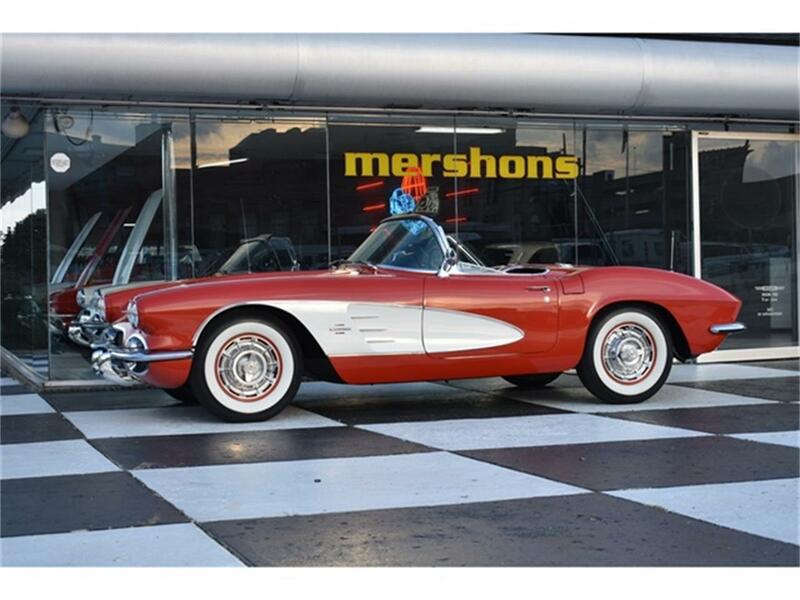 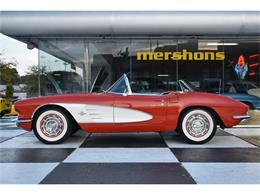 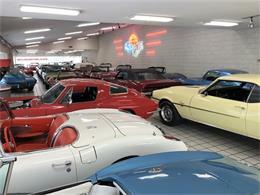 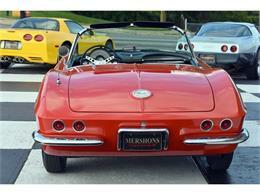 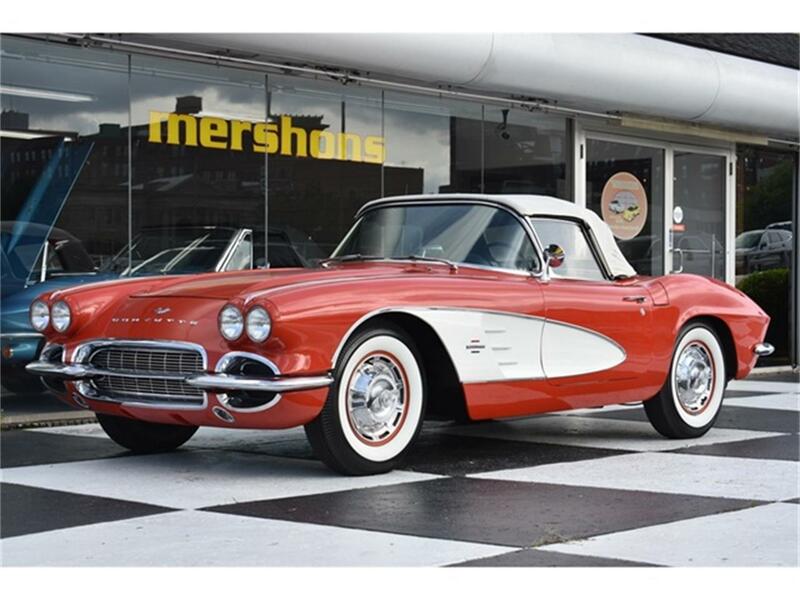 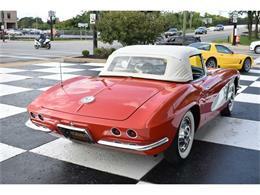 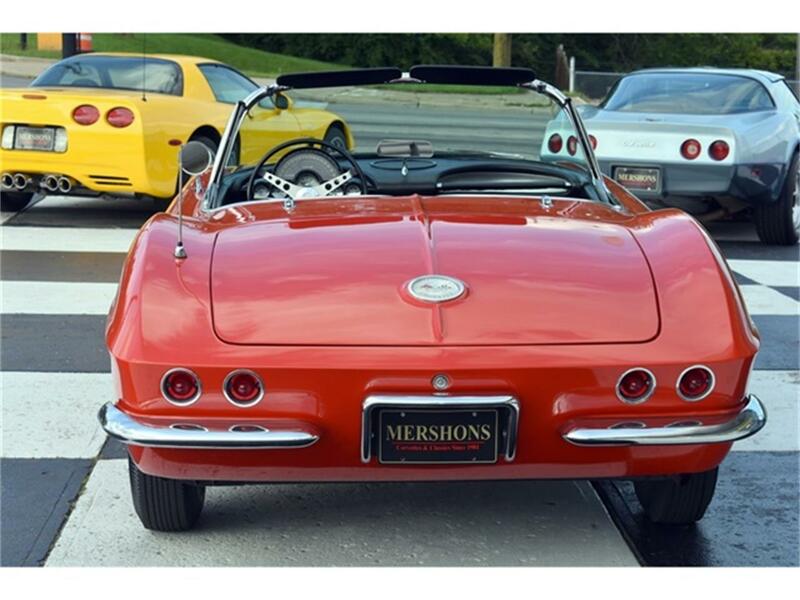 Hi, I'm interested in your 1961 Chevrolet Corvette listed for sale on ClassicCars.com for $49,900.00.